Certified clinic kinesiotherapy specialist (IEK AKMI). In addition, she has attended a series of neuromuscular evaluation seminars, Trigger Tender points therapy, healing and athletic massage, etc. Certified Hatha Yoga Trainer (500RYT) from Michalis Filinis “GHYTA Yoga School” and an active member of the “Yoga Alliance”. Certified Pilates mat & equipment instructor, from the biggest Fitness faculty in Greece (Studio “One” of Fitness & Aerobic), has attended a vast number of seminars: Pilates for Pregnancy, Post-Pregnancy, Osteoporosis, Scoliosis, Hip Replacement, Shoulder Restoration, Pilates for the Elderly , athletic Pilates, Pilates for knee restoration. She is a certified Power Plate Coach (Power Plate Basic Academy). Certified BOSU Balance Trainer coach, by Douglas Brooks USA. She has been a personal trainer for many years and a coach in training for military schools and the Department of Physical Education and Sport Science. Champion at Panellinios Gymnastics Club (400m hurdles) with participations in the Pan-European Cup and a panhellenic record at 4x400m. She has graduated from DEREE College with BA in Business Administration and a specialty in Human Resources Management, with an outstanding and postgraduate diploma. – Pilates Mat & Equipment certified (450hrs) at the largest Greek Fitness Institute in Greece (Studio “One” of Fitness & Aerobic), has attended over 160 hours of Pilates seminars for pregnancy, Osteoporosis, Scoliosis, Hip Replacement, Shoulder Restoration , Pilates for the Elderly, Pilates for Men, post-pregnancy Pilates, Athletic Pilates, Therapeutic Extensions in the Pilates Method. 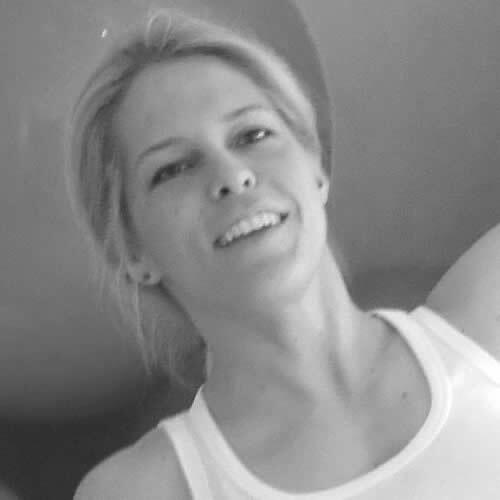 – She was an assistant professor in the Pilates Diploma (“Studio One” of Fitness & Aerobic) in the academic year 2010-2011. – Certified Hatha Yoga Trainer (500 RYT) from Michalis Filinis’ GHYTA Yoga School, and an active member of the Yoga Alliance. She has attended seminars on Yoga for Pregnancy, Yoga for Children, Yoga & Nutrition. She has attended seminars of different yoga schools (Asthanga, Iyengar, Anusara, Kundalini, Jivamukti, etc.) with outstanding teachers and continues to enrich her knowledge. He has attended Anusara Yoga’s Immersion I with Ross Rayburn (USA), and has also trained with Todd Tesen (USA) and Stephanie Sayegh (TR). Her teaching emphasizes breathing, proper positioning & alignment of the body, strengthening the muscular system, increasing flexibility, and relaxing the mind and body. – Certified in the SPINEWORKS method by PH / Ioannis Kazazakis at Flow of Freedom of Mantor (http://jointheflow.weebly.com/). – Thai Teaching Seminars at GHYTA Yoga School by Michalis Filinis. – DEREE College graduate from Business Administration with Bachelor’s Degree in Finance & Accounting. – Champion in Static Apnea (2’35 “). 3rd place Dynamic apnea without fins. Pool Championship 2013, AIDA HELLAS. Coach Michalis Filinis. – 2nd place Dynamic apnea with fins ATHENS APNEA GAMES 2014. – 3rd place Dynamic apnea with fins ATHENS APNEA 2 2014. 3rd place Walking apnea ATHENS APNEA 2 2014. – Yellow Belt at KickBoxing. – AIDA2 Free Diving Owner. – International Kiteboarding Association (IKO) from 2012, Level 3. – Bachelor’s degree from the professional dance school “Rallou Manou”. 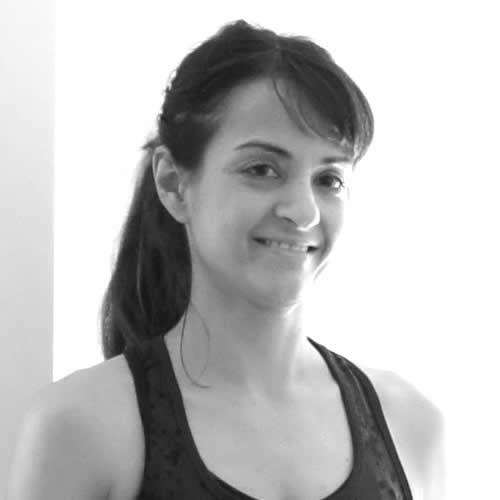 – Certified instructor “Basi Pilates Instructor” from NYSY Studio (2009-2010). – Attended seminars on Pilates and Pregnancy, Pilates and Osteoporosis, Pilates for Athletes, Hip Replacement, Shoulder Restoration, Pilates for the Elderly, Therapeutic Stretching, Multiple Sclerosis”. 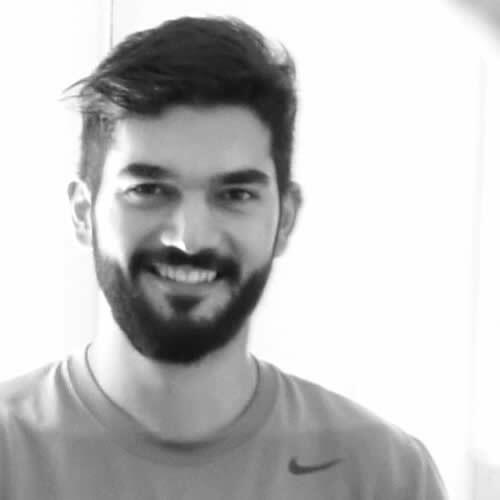 – Graduate of Pilates Training by Alan Herdman at the largest Greek Fitness Institute in Greece (Studio “One” of Fitness & Aerobic) and Pilates Equipment, expanding Pilates knowledge with seminars and training. – Certified in yoga for kids, by Flower Yoga Kids in March 2014. – Certified Vinyasa Yoga & Hot Yoga instructor (140 hours) from Athens Hot Yoga since June 2013, while attending Aerial Yoga & Yin Yoga Seminars. -Graduated from the University of Athens in the Department of Philosophy of Pedagogy and Psychology. – A graduate of a private school specializing in Aerobic and Fitness (1996-1998). She has been professionally involved in the field of sport since 1997 and has worked with the largest sports centers in Athens. 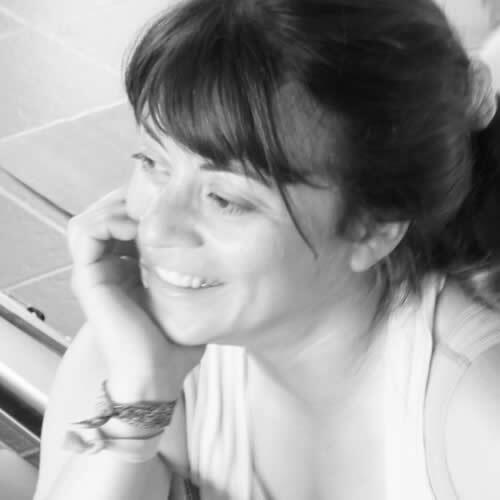 – Since 2008 she has been working with the Pilates method, constantly renewing her knowledge with seminars and trainings. – Pilates mat & equipment diploma, by Alan Herdman. – Attends seminars with the world’s largest Pilates teachers. – Certified instructor: Bosu, TRX, Personal Training, Functional Training. – Diploma in E.B.C. (approved method by ECOSEP). – Kick-boxing athlete (1998-2000, second green belt). – Supermotard Champion (Pan-Hellenic Championship 2006). Professional motorcycle racing rider (Track racing ​​& Supermoto Championships) from 2001 to 2007. – Sailing Champion (Pan-Hellenic Championship 2016, Platu 25). -Sailing athlete of the Yacht Club of Greece in the 420 and the Lightning categories. – Editor in the motorcycle magazine “2 Wheels” and presenter on the “Traction” (MEGA Channel) car & motorcycle TV show. – She worked in an architectural firm and as a freelance interior designer. – She is the administrator of the studio.